Ranbir Kapoor Could be the Face of Kareena Kapoor Khan and Saif Ali Khan’s Fashion Brand? 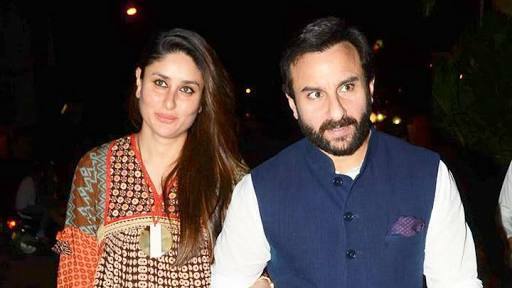 According to the recent reports, Saif Ali Khan and Kareena Kapoor would be launching their own apparel brand with the name ‘The House Of Pataudis.’ Their apparel brand would include ethnic Indian wear with a fashionable approach. 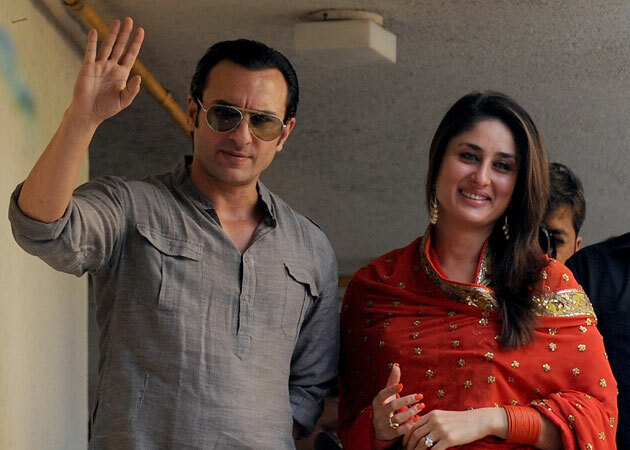 They both are just finalizing all the designs and quality and would very soon come up with their brand ‘The House of Pataudi.’ This will going to be a great start for the couple together and so they are completely looking forward to entering into this fashion business. 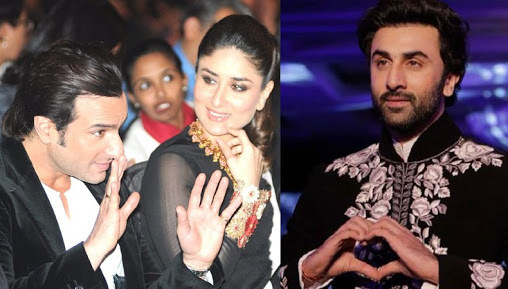 According to the further reports, Ranbir Kapoor, who is also the cousin of Kareena Kapoor, is quite excited about the new venture of Saif and Kareena and he has definitely been supporting the two of them. 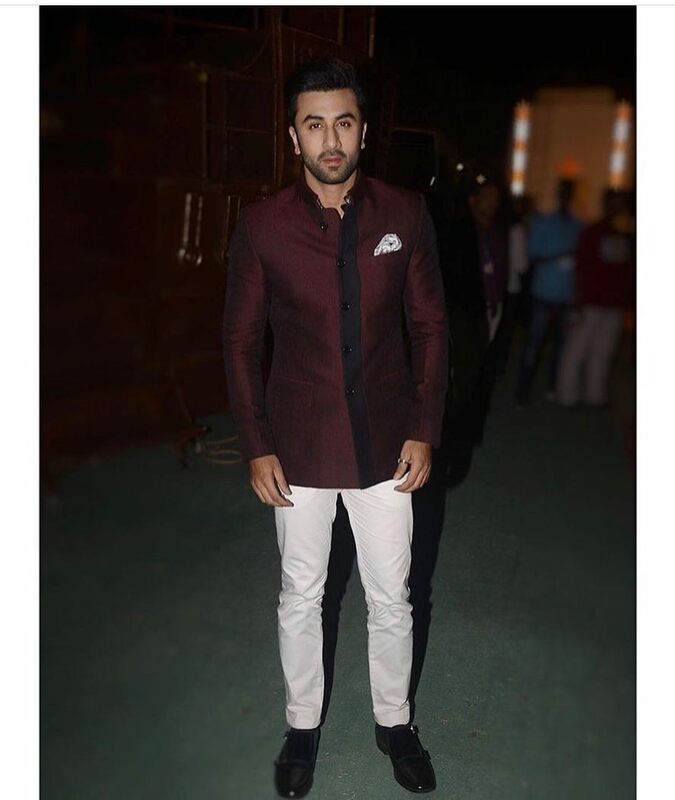 For sure, Ranbir Kapoor has a great sense of fashion and so he sure seems interested in their venture which is based on Indian ethnic wear. The news is also coming that Kareena and Saif, both have been sharing their ideas with Ranbir Kapoor and also that Ranbir Kapoor can be the face of their brand. Both Saif and Ranbir admire each other’s work and they share a very good relationship and so, in fact, they both can make definitely make Ranbir as the face of their brand. This definitely shows how much interested the superstar Ranbir Kapoor is in the new venture of Saif Ali Khan and his superstar sister Kareena Kapoor and he himself wants to be the face of their brand. 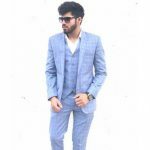 This can definitely be a great thing for their brand as Ranbir Kapoor has a great fan following and he is surely one of the most prominent actors in the film industry. So it would surely be a great start for Saif and Kareena as it will all stay within the family and there would be a good support of the superstar Ranbir Kapoor to their fashion brand. The name of their brand has also been quite exciting and after hearing the news of their brand, their fans are also quite amazed and are excited about their new beginning with this venture. Both Kareena and Saif are quite excited about the opening of their new apparel brand and also a little nervous about their new beginning in the business line. 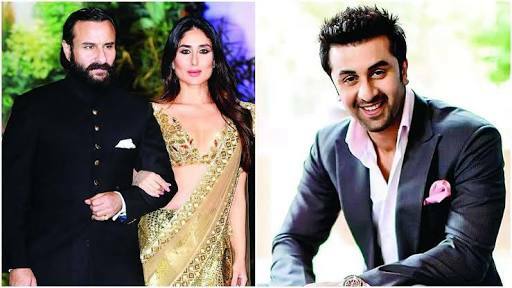 We would soon see Saif Ali Khan and Kareena Kapoor launching ‘The House of Pataudis’ and also we can expect that the successful star of the film industry, Ranbir Kapoor would be the face of their brand and could definitely help ‘The House Of Pataudis’ to get some boost. For sure, Ranbir Kapoor is the style icon of the youth of India and his becoming a face of Saif Ali Khan and Kareena Kapoor Khan’s brand would surely influence many people.